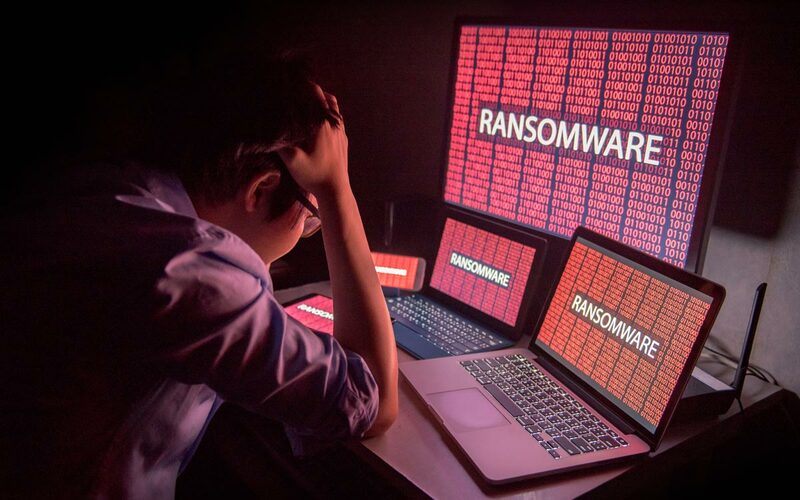 Ransomware was at its peak with WannaCry and NotPetya attacks, but after staying quiet for a while, people are not vigilant about Ransomware precautions. It seems like Ransomware is not active and interested in targeting people for a while, but cybercriminals are still targeting people. Cyber-attacks are using various tactics to attack their targets such as phishing attacks, injection, virus, and malware. So, it clearly reflects that cyber bullies are still using ransomware attacks hostile to your network for their benefits. Is Ransomware Rising from Its Ashes? Those who think the era of Ransomware attacks has passed, then think again, as it seems like health associations are next in line. Heath industry is facing difficulties in accumulating data at one place due to the vigorous activities of cyber bullies. The aim of hackers is to get their hands-on patient data wherein the health industry is working on different approaches to avert malicious attack of bullies from entering into the crucial system and data. Back in 2017, the global WannaCry affected the main healthcare organizations along with the UK National Health Service for over one week. The attack resulted in the cancellation of thousands of appointments, delayed operations and in the absences of patient reports, emergency patients were impacted brutally. After the gap of a few years, Ransomware is back on its tracks. The continuous attacks on health industry consist of advanced technique. So, let’s have a look on essential points that can be helpful for preventing ransomware. It is extremely important to keep security measure up-to-date which comes handy in dealing with minor errors. Moreover, the latest is capable of resolving the bugs related issues and maintaining speedy performance. Organizations should be using segmenting networks to prevent ransomware attacks. Using segmenting networks make the job difficult for cyber bullies because it prevents the injection from speeding one to another machine. Another vital option is to find vulnerabilities. 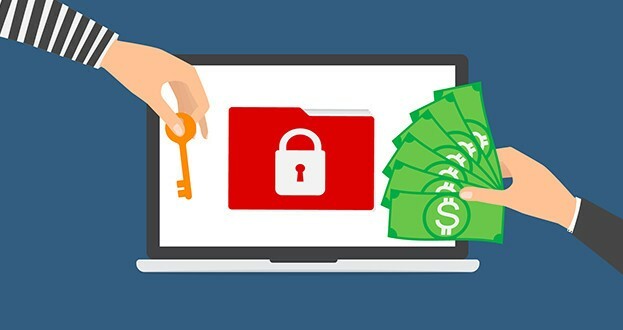 It is important to know about the reality of the software or program you are using to ensure all the patchwork is done to prevent the attacks of Ransomware. Running applications and operating systems up-to-date diminish the chances of getting an infection in the system and is effective for fixing bugs. Ransomware locks the whole data and demand ransom to provide access to the data. This is the common approach of ransomware to gain financial benefits from its victims. So, it is important to take a backup of the data and make multiple copies of patient data and critical business and kept the data locally, like on external drives, offsite and on other trustable options. Regular backups benefit health firms by restoring their systems to previous state before the intrusion. Moreover, the HIPAA security demands the frequent back up of the healthcare data and patient history for future references. Well, it seems like ransomware is all set for coming years. It is high time to take serious security measures and speed awareness about Ransomware with employees. The organization can approach their IT leadership to update the employees about common tactics and make sure all employees have in-depth knowledge of security protocols.